Although Insecure was created by and stars Issa Rae, by the end of season one, it could’ve easily been named Lawrence, the show’s most talked about and meme’d about character. He gets cheated on by Issa not because he cheated on her but because he was unemployed, broke, and feeling so sorry for himself that he left Issa unfulfilled. He hooks up with Tasha, the bank teller, in what is still the show’s most-talked about scene in the season one finale. He gets a good job and is no longer broke. He breaks Tasha’s heart because he’s emotionally incompetent. He finally makes peace with Issa but only after bringing his new girl Aparna to their mutual friend’s birthday dinner and calling Issa out her name. He manages to mess up a good thing with Aparna, because again, emotionally incompetent. 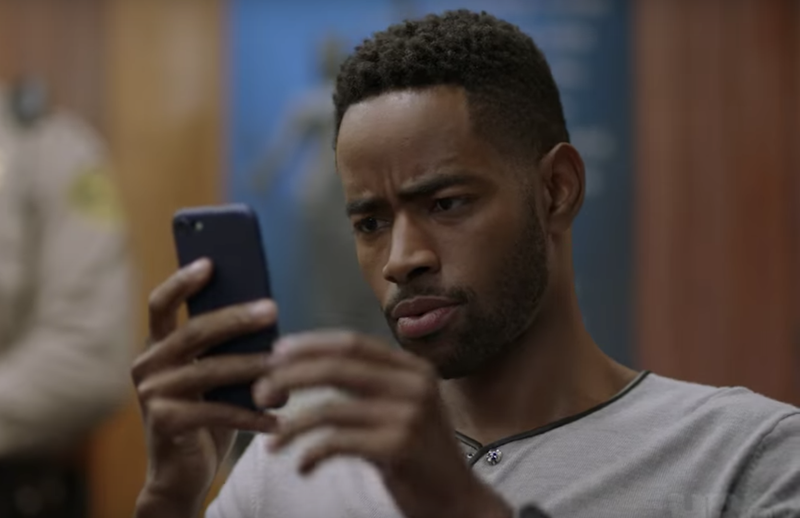 No other character on Insecure has had the benefit of so much development, which is one of the reasons why some folks were surprised and others were outraged when it was announced that Lawrence would be deleted in season three like the phone number of an old ex who won’t stop texting. It’s easy to Monday-morning-quarterback such a decision and come up with things Lawrence could be doing this season, but finding ways to keep Lawrence would be difficult if the show was going to maintain its standard of authenticity. There’s also a subtle message being conveyed in Lawrence’s absence: When it’s time to move on, move on. For a character who so badly needed to grow up in many ways, not being around this season is perhaps the most mature thing Lawrence could have done in light of the conversation he and Issa had last season. In real life, there’s breakups and then there’s closure. At the beginning of season two, Issa and Lawrence were broken up, but it took the whole season before we finally saw them get closure. That came in the form of the tearful conversation Issa and Lawrence had in the kitchen they used to share before he packed everything and left her with his Best Buy shirt in the closet. It was a conversation in which the two apologized for all the hurt they caused each other, and made peace with the fact that just because they loved each other didn’t mean they had to stay together, at least not for now. One thing is for certain: Anything is possible for Issa in Insecure. Lawrence didn’t die, so him coming back into her life isn’t outside of the realm of possibility even if Issa Rae said in that Vulture interview, “You never see the exes again. And it’s okay!” when asked about Lawrence not returning for season three. But the question of when or if Lawrence is coming back isn’t one that fans of the show should be asking themselves.